There have been many polls in the last few decades showing the increase of biblical illiteracy. Fewer and fewer people read the Bible, and fewer and fewer people know the stories of the Bible. Yet, it seems that as great as biblical illiteracy is, there is even a greater issue: gospel illiteracy. I’ve asked a number of people throughout the years, “What is the gospel?” or “What is the good news of Jesus? Does it mean anything to you?” Roughly 90% of the people whom I’ve asked are unable to provide an answer. 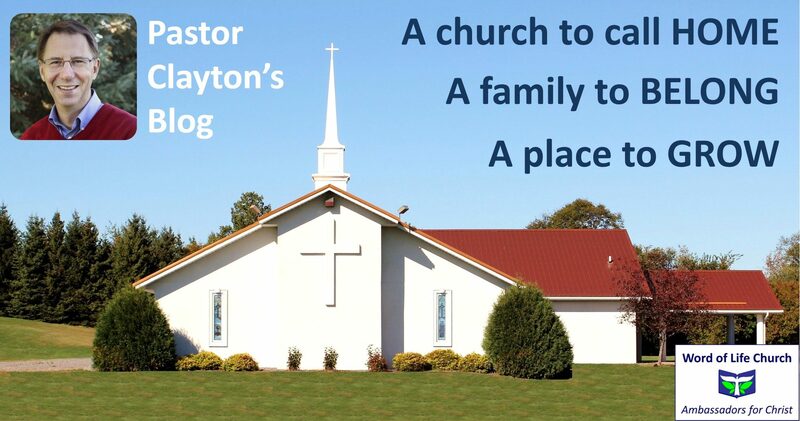 It didn’t matter if they were a believer or an unbeliever; it didn’t matter if they had attended church for years, nor did it matter their denomination. They simply could not answer that question. How about you? How would you answer the question? Some people reference Matthew, Mark, Luke, or John because these are the gospels that are often read in church. If someone even mentions, “salvation,” they are automatically in the top five percent. Even fewer go beyond that. God, who is holy and perfect, created everything, including us and He created us to be in relationship with Him. However, we have rebelled against God. This rebellion is called sin. Our sin creates a broken relationship with God. When a relationship is broken, it creates a gap. There is a gap between God and us and there is nothing we can do to bridge that gap. No matter how good we try to be, we are still sinners. But, God loves us and wants to be in relationship with us so much that He sent His only son, Jesus. Through His death on the cross and through His resurrection, His cross bridges the gap between God and us. When we turn away from our sin (repent of our sins) and put our faith in Jesus, we cross the bridge. That’s the good news – that’s the gospel. It’s simple, but not at all simplistic. For a fuller explanation, with pictures, please go to Word of Life’s website.